Explore innovative classes in church leadership, volunteer recruitment and retention, evangelism and outreach, and more – all designed to help you move your ministry forward. Learn at your own pace, on your own schedule, any time, anywhere. Leaders are learners. Get fresh ideas and insights for every department in your church. Downloadable video tutorials, tools and audio files give you practical resources you can implement quickly. Ministry leadership is incredibly rewarding. But, it can also be incredibly overwhelming. And, stats show that many church leaders leave ministry because they don’t feel equipped to lead. People move ministry forward. And, your ability to lead and manage the people on your team has a direct impact on your church’s ability to fulfill its unique ministry vision. 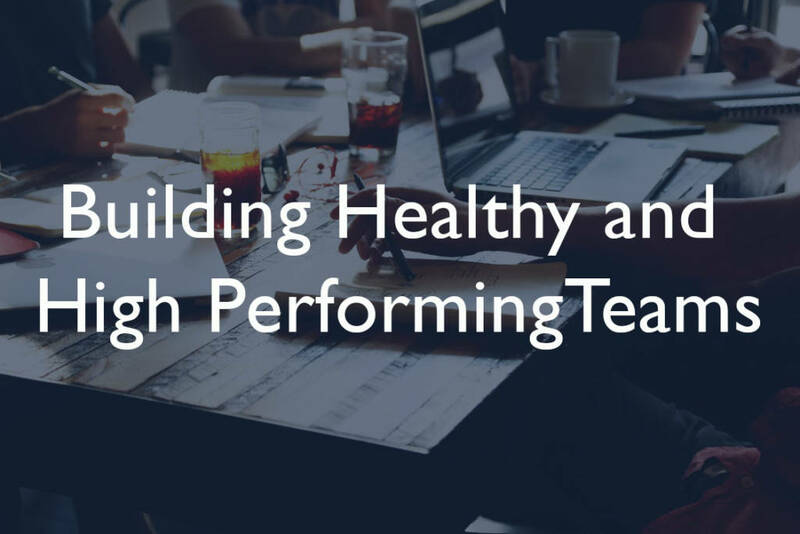 Learn practical tips to build great teams and successfully manage your church staff and volunteers.